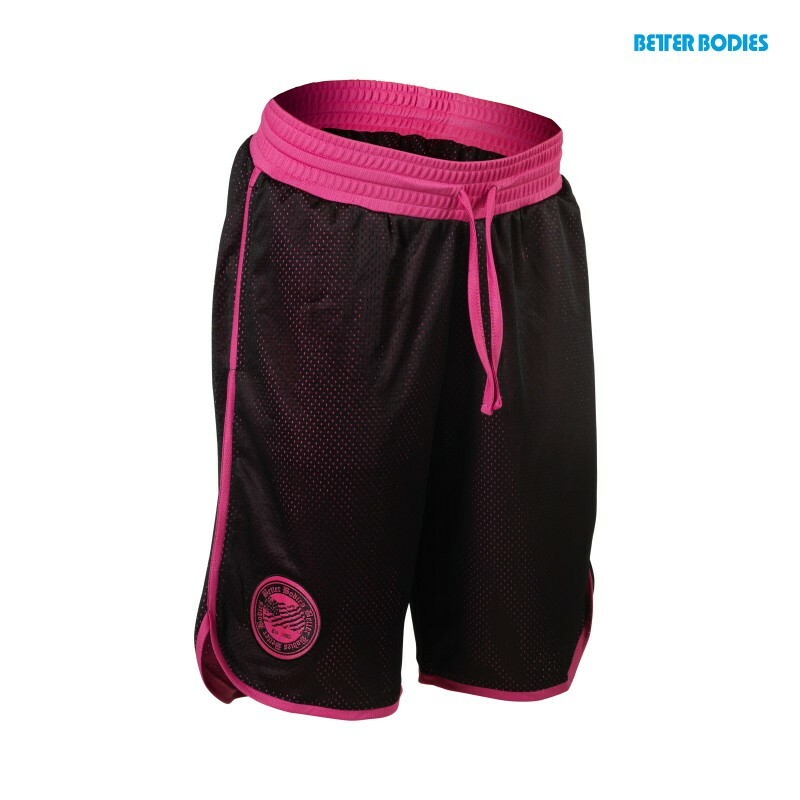 Designed specifically for women, the Women`s Mesh Shorts are made of a double layered mesh and fall below the knee. 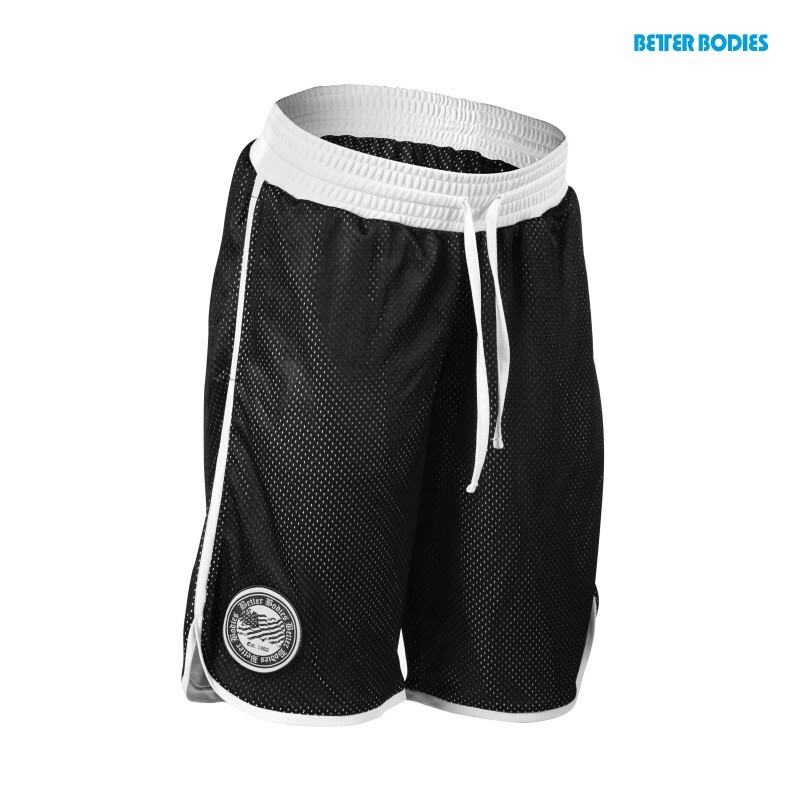 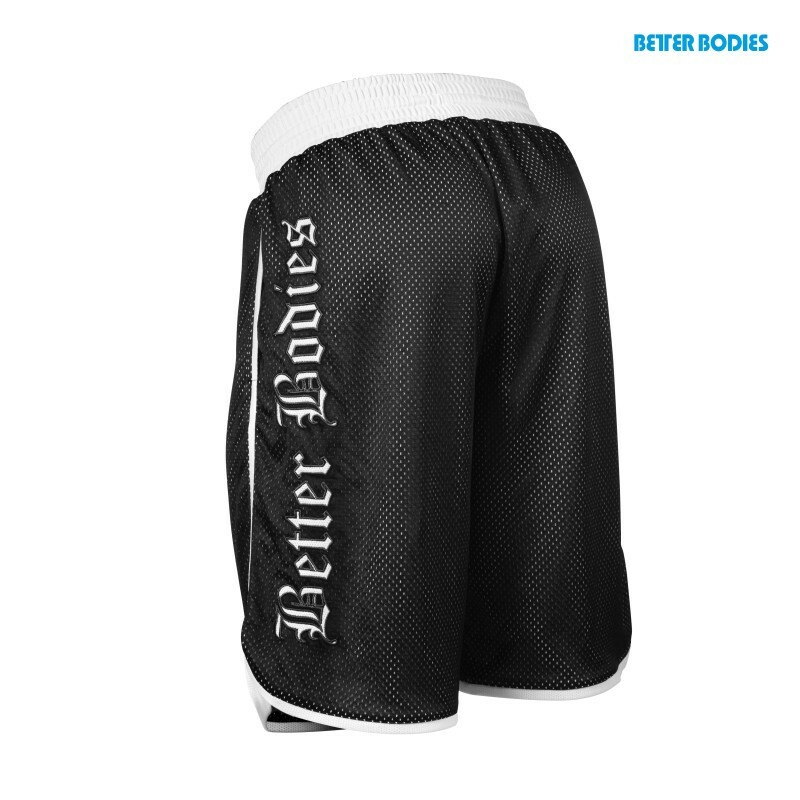 They feature a soft elastic waistband in a contrast color and contrast colored piping. 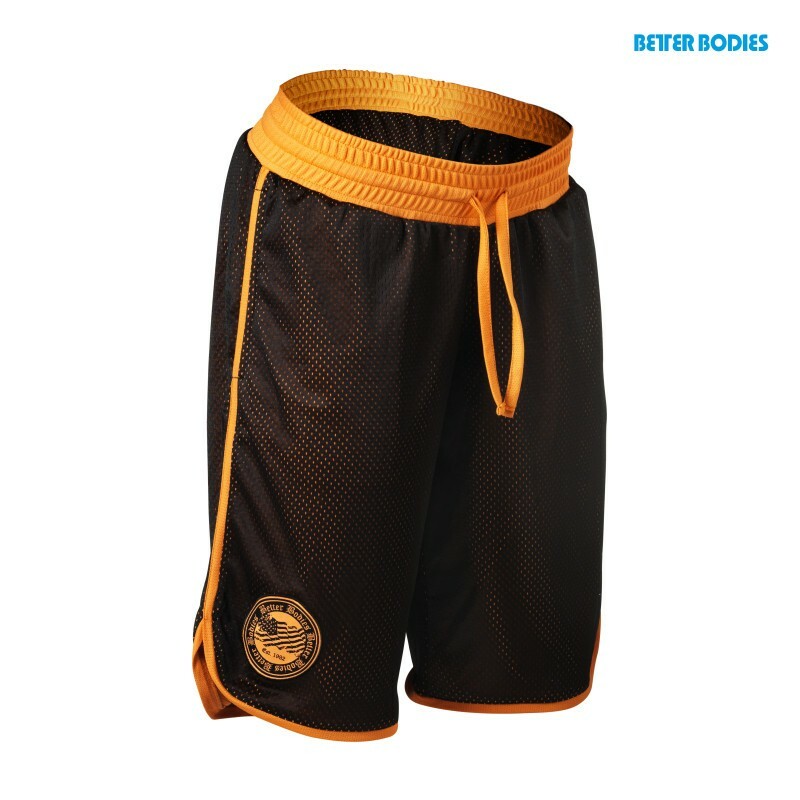 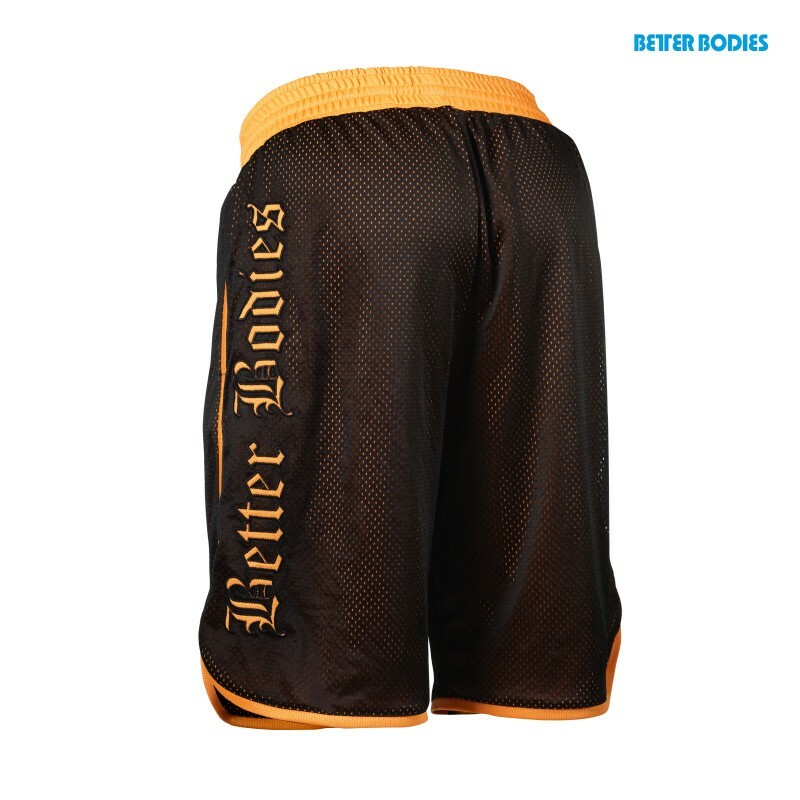 A Better Bodies badge is sewn on the bottom left leg.